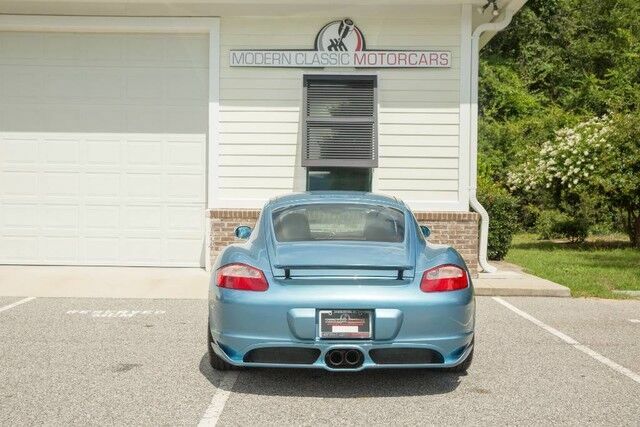 Modern Classic Motorcars proud to present another exclusive listing! 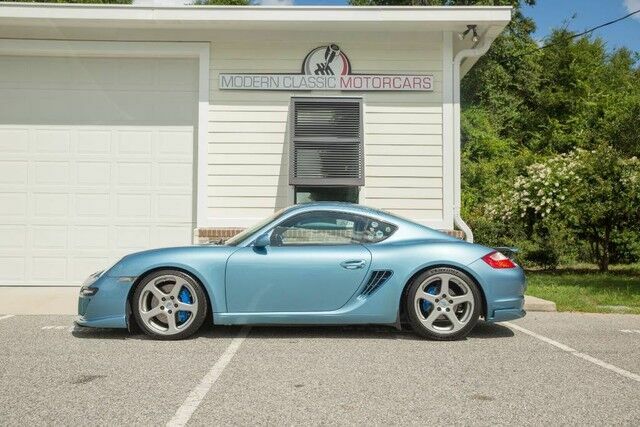 This ultra-rare & distinctive 2006 Cayman S/Ruf 3400K is finished in Azurro Santa Barbara Metallic with the Cocoa Full leather Interior/Seats. 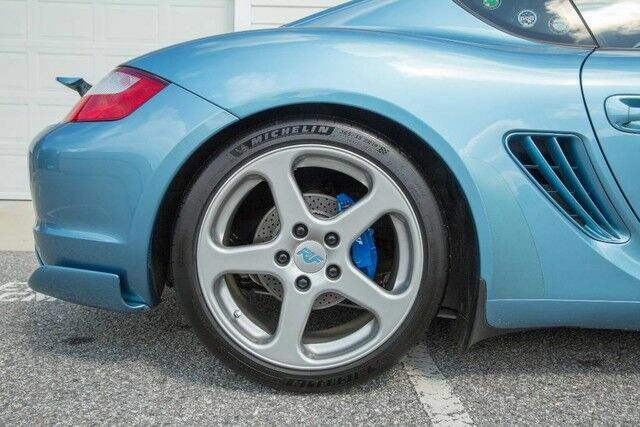 This is the real-deal complete with Original Sales Receipts & Porsche/Ruf Certificates of Authenticity! 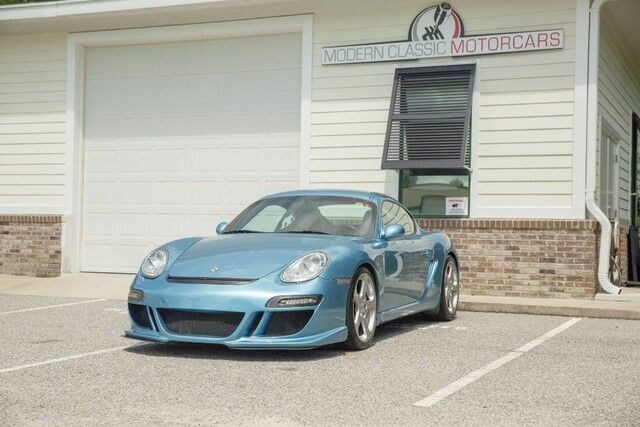 This One-Owner example is in showroom condition! 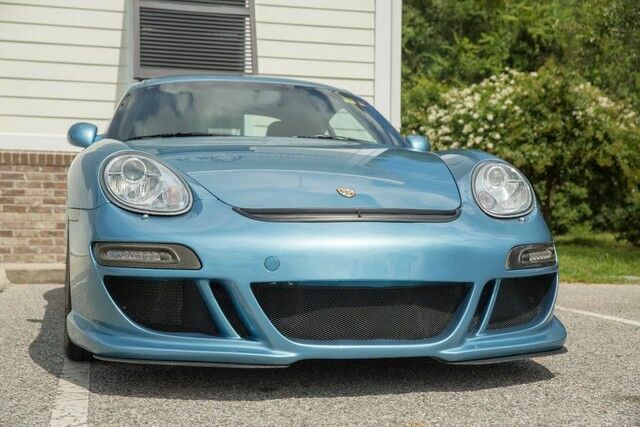 This example was 1 of 2 25th Anniversary 3400K prototypes for Ruf Automobile. Only 12 overall examples were produced in 2006! 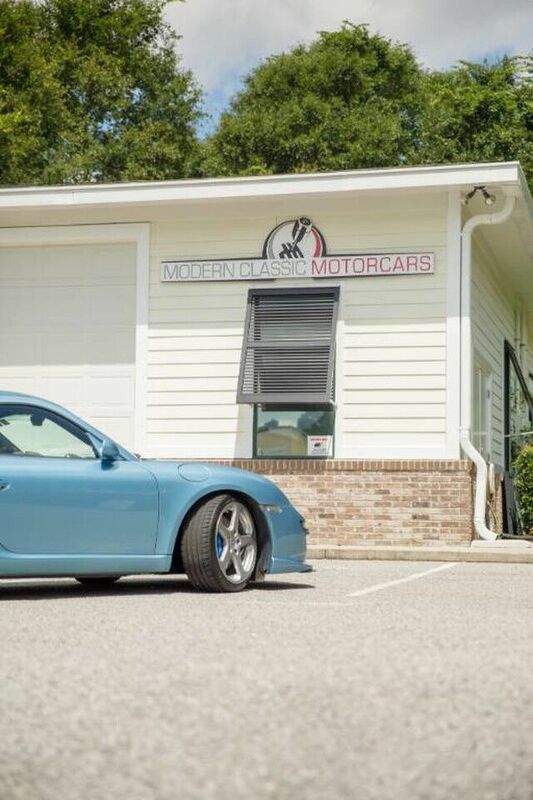 We have all original Sales Receipts, Porsche & Ruf Certificates of Authenticity & Complete Service Records. No Excuses! 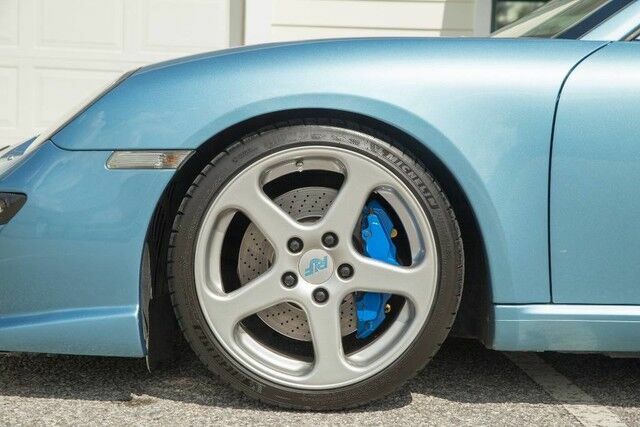 Original MSRP was $125K! 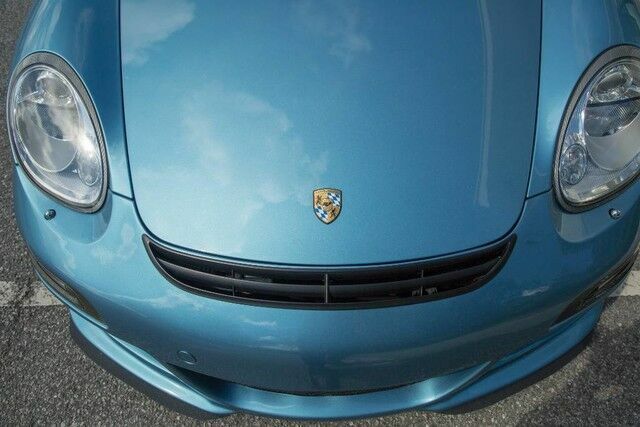 All Porsche recommended service has been performed at the appropriate time/mileage intervals. 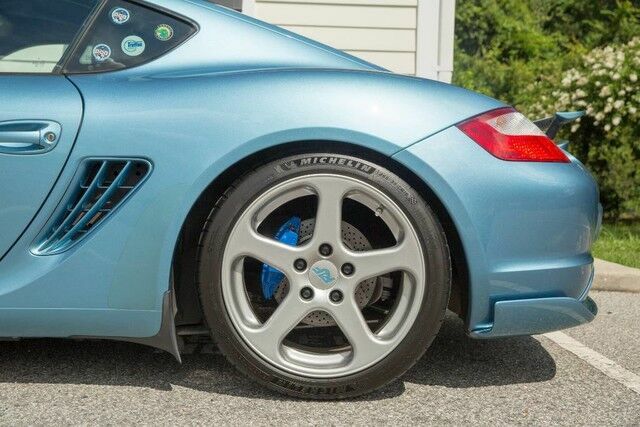 This 2006 Porsche Cayman S/Ruf K3400 with 69,222 miles on the clock has been driven as intended. 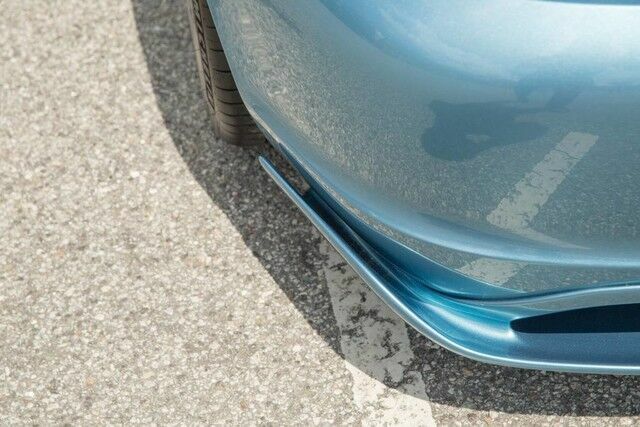 Highway miles account for a majority of the use. 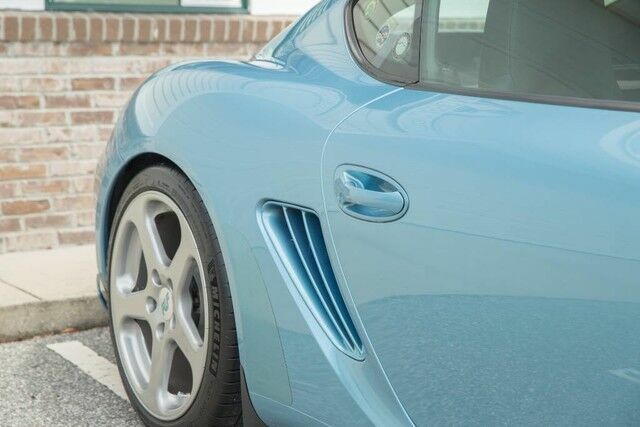 The 987 generation Cayman evokes the stance and style of some of the most treasured historic Porsche mid-engined race cars of the past. 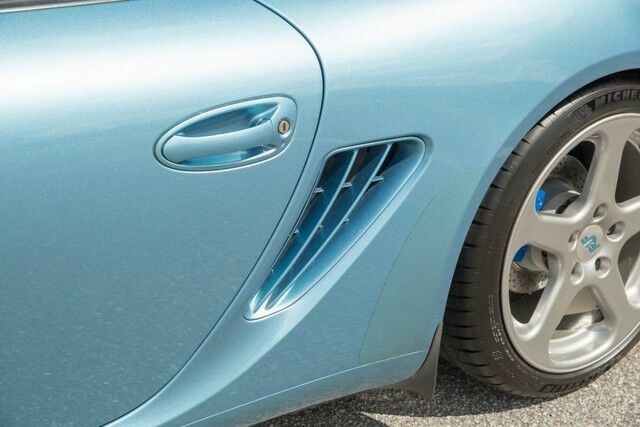 Its posture is made even more dynamic with the addition of Lightweight 20-inch Ruf Design wheels filling the wheel arches. 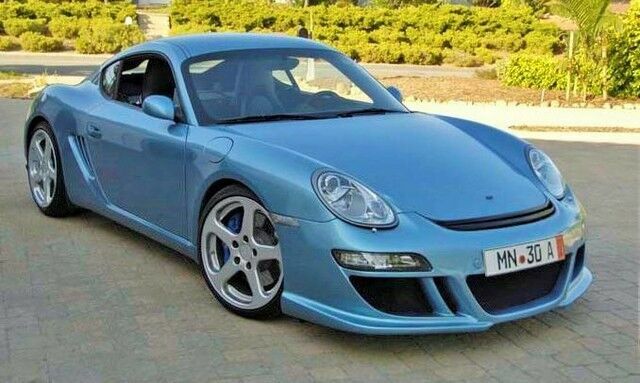 Ruf engineers have also massaged the original 3.4L boxer engine with an ASA Supercharger & an associated performance tune to produce 400hp. Couple this efficient, yet astonishingly strong power plant with the 6-spd Manual transmission (G86), Ruf Six-Piston Performance Brakes, Ruf Performance Tuned Suspension, 12-way adjustable sport bucket seats and the Sport Chrono Plus package to significantly transform the entire driving experience into exotic performance territory. 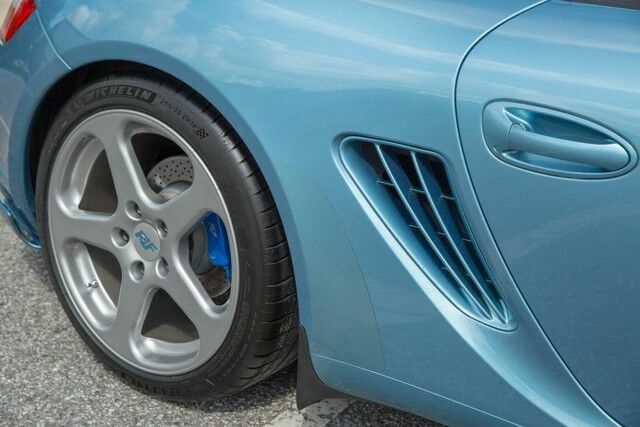 These monsters will give a modern Cayman GT4, all that it can handle and then some. 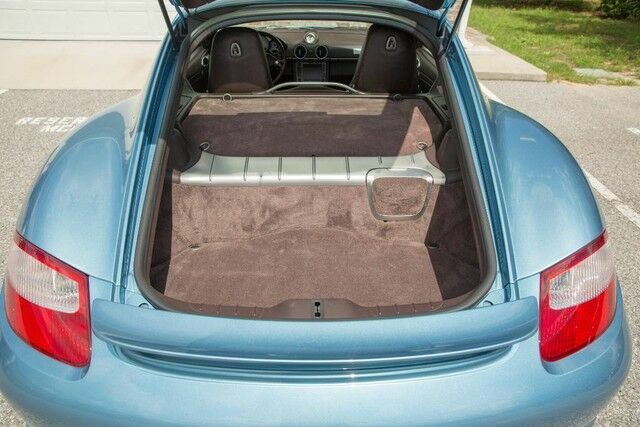 The body is flawless and the original paint is in factory-new condition, with absolutely no signs of prior damage. 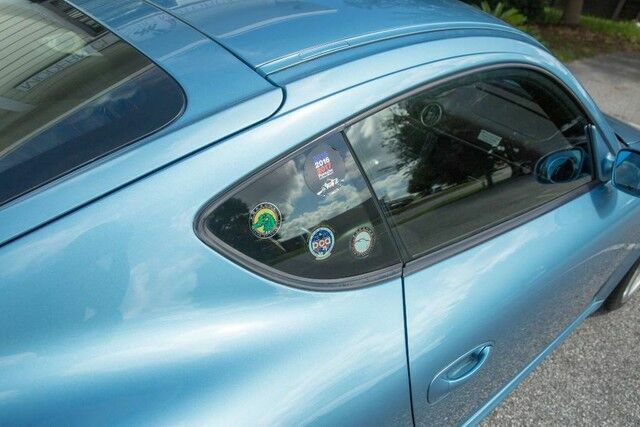 The nose & hood of this vehicle has had professionally installed Paint Protection Film from mile one. 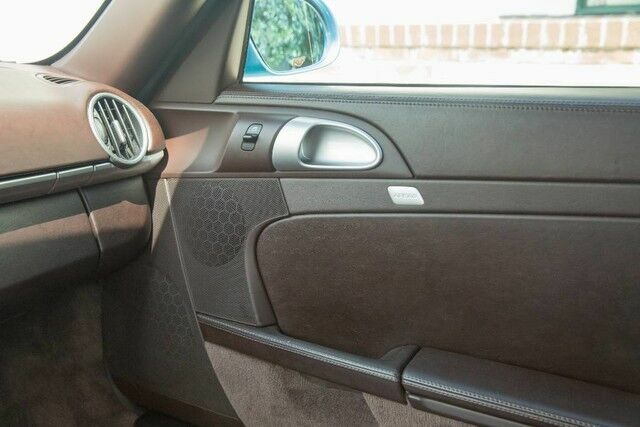 The Azurro Santa Barbara Metallic exterior on Cocoa Full Leather contrast one another perfectly and is the one of the most d istinctive color combinations for the 981 generation Cayman S/3400K. 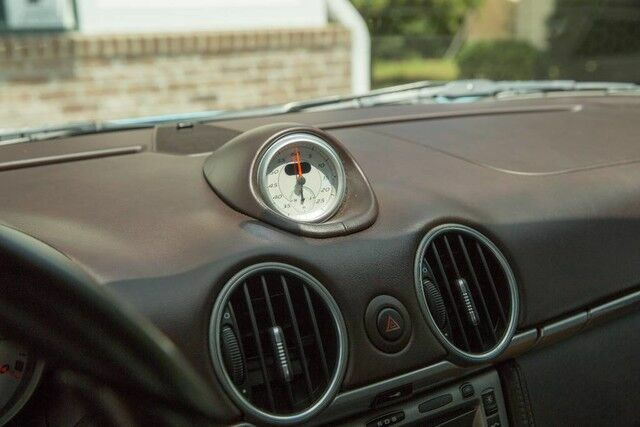 The interior of this vehicle is flawless and it was obviously a non-smoker vehicle. 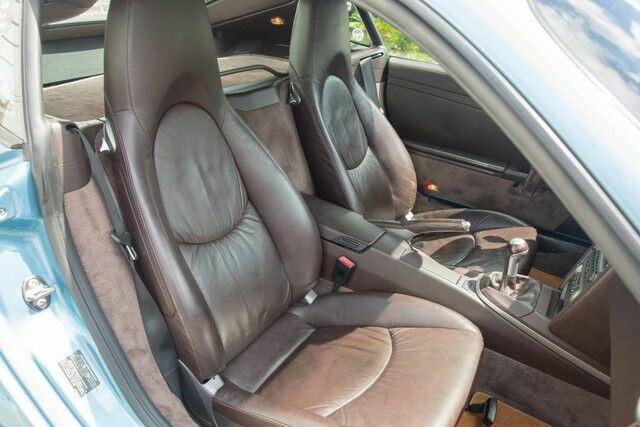 The Bose Premium sound, 12-Way Sports Seats and Full Leather Trim create a comfortable and purposeful cockpit. 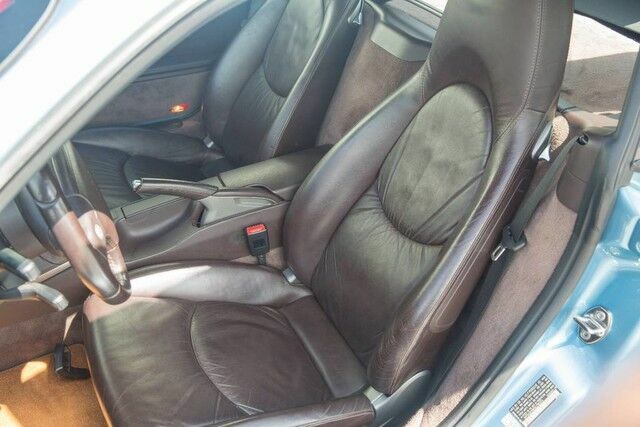 All interior components are in as-new working order. 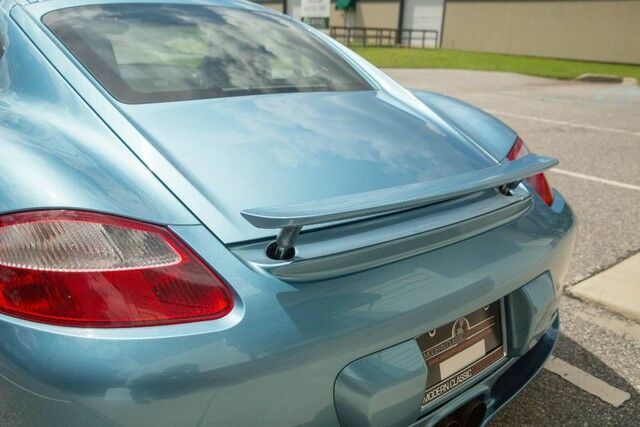 This very special Porsche was delivered at the Porsche Factory & brought directly to the RUF Facility in Pfaffenhausen, Germany for the complete Ruf treatment. 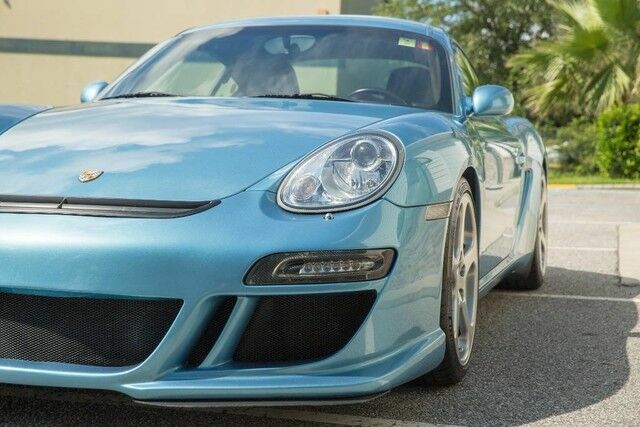 The original owner is a life-long Porsche enthusiast . 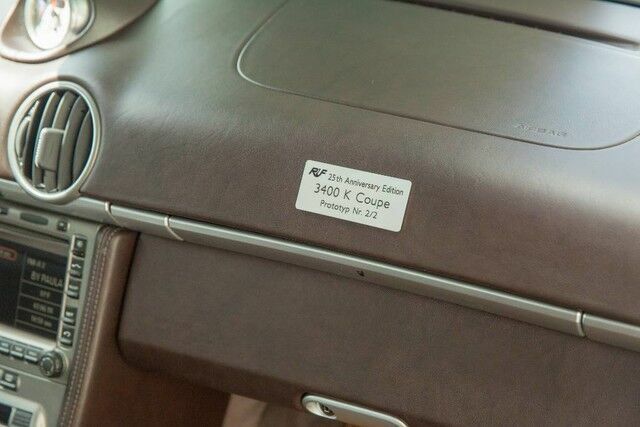 This transformation required upgrades amounting to over $45K. 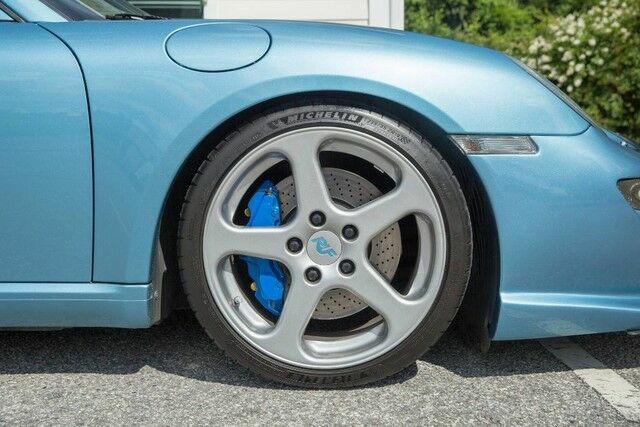 The replacement Michelin Pilot Super Sport Rubber is brand new. 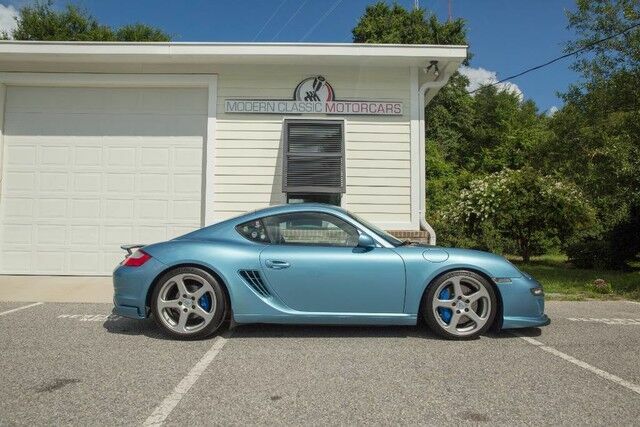 This Ruf 3400K is not a garage queen, it has been driven as intended. 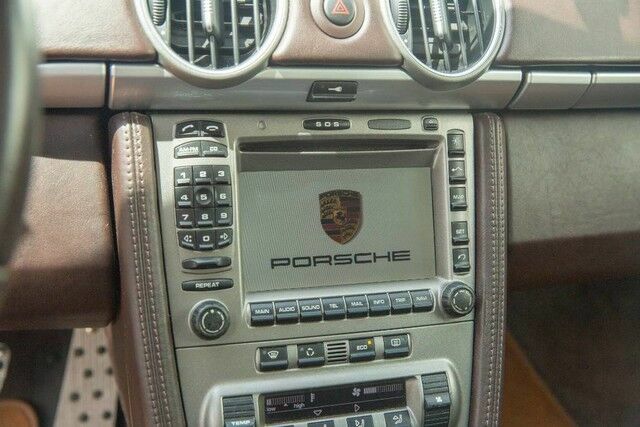 We have all manuals, Porsche Build Sheet and all sets of keys. 100% Carfax guaranteed! There are zero accidents or damage reported. 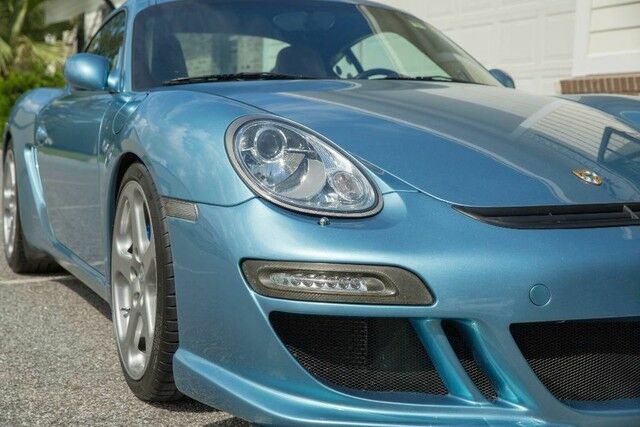 This is a One-owner CA/SC vehicle that was purchased new in CA & delivered in Stuttgart. Please see the attached CarFax report. 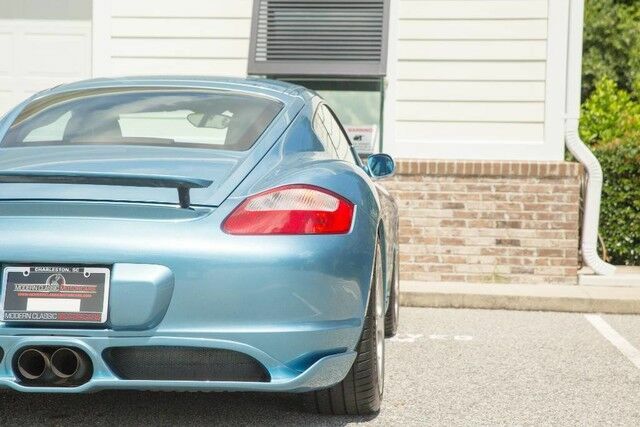 Each of our vehicles undergo a rigorous inspection prior to being entered into inventory. We welcome pre-buy inspections. 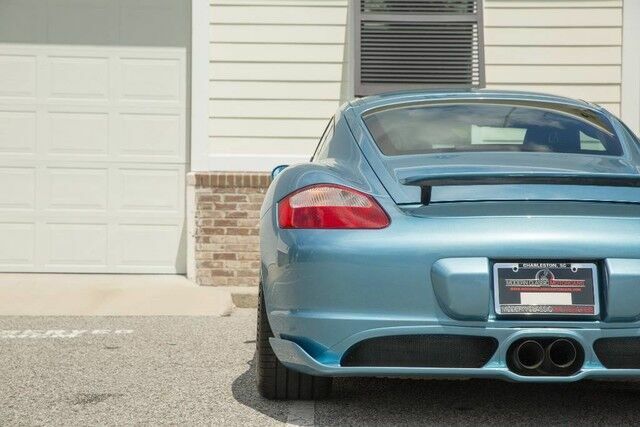 The Porsche factory warranty has expired, however a quality after-market extended warranty is available for purchase on this vehicle. 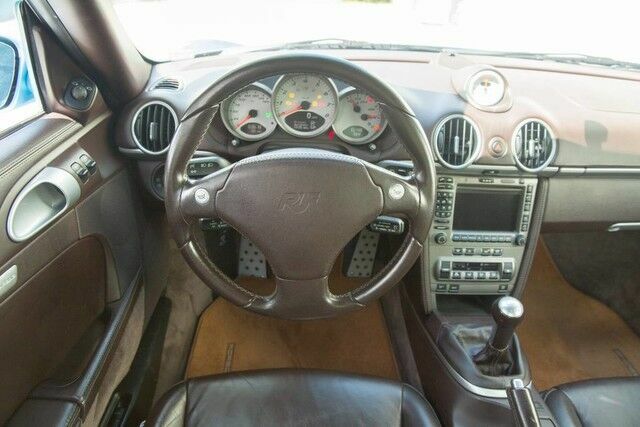 Competitively priced for an ultra-rare Porsche Cayman S/Ruf 3400K in extraordinary condition. 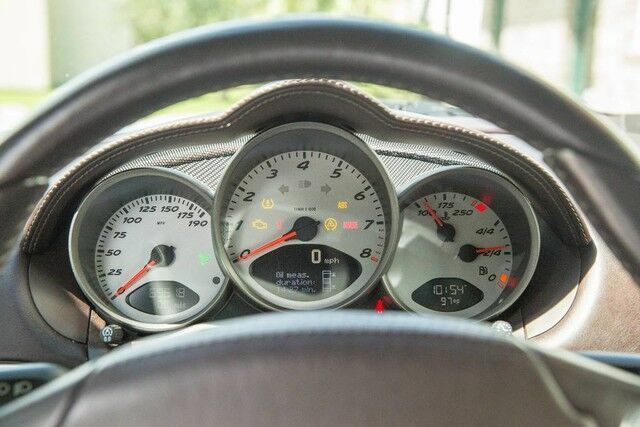 The mileage can be misleading as this example was looked after with velvet gloves. 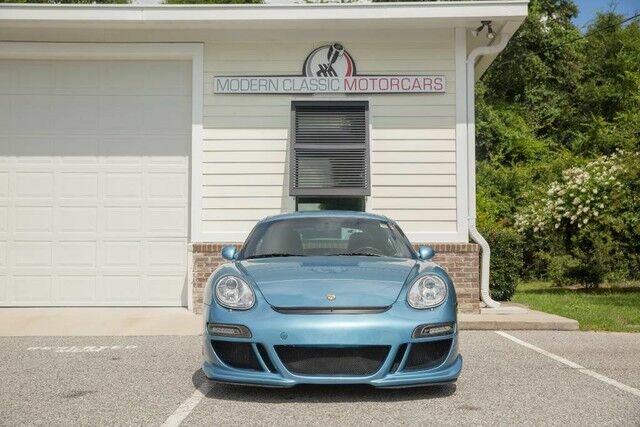 Amazing for the street, or the track, this 2006 Ruf 3400K is sure to sell quickly! We offer free airport pick-up. We can help facilitate low-cost shipping directly to your door. 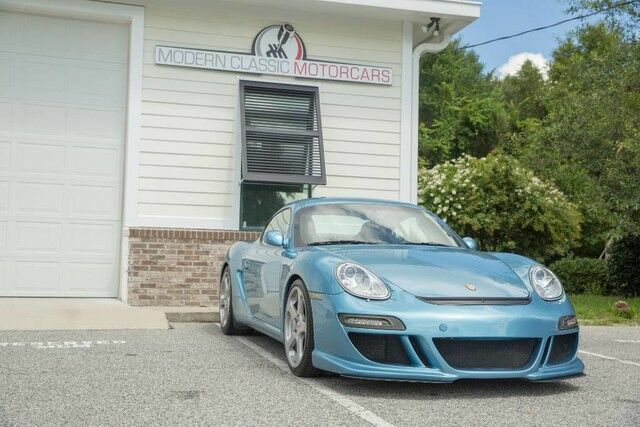 At Modern Classic Motorcars, we strive to provide our clients with top flight vehicles for highly competitive prices, and this 2006 Ruf 3400K is no exception.